Jo Harman has been described as “The finest female soul blues singer in the UK” (Daily Mirror) and her debut album, Dirt On My Tongue has been called “A landmark album” (9 stars)” by Country Music Magazine. 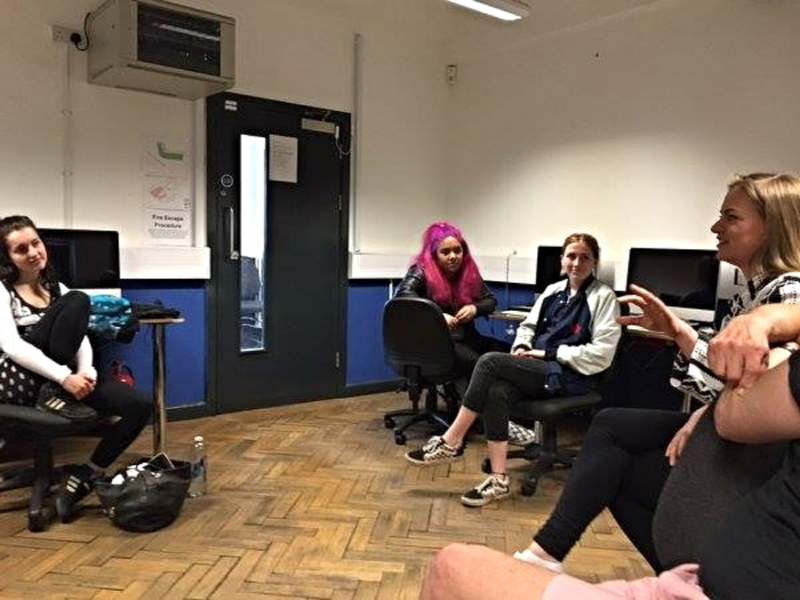 Having recently recorded her new album in Nashville (due for release in January 2017) Jo, along with her Manager Mark Ede, took some time out from her relentless touring to come and speak with some of our Performance and Production students at dBs Music Bristol FE about their experiences and offer useful industry insight. "You have to be confident, be true to yourself, compelling..."